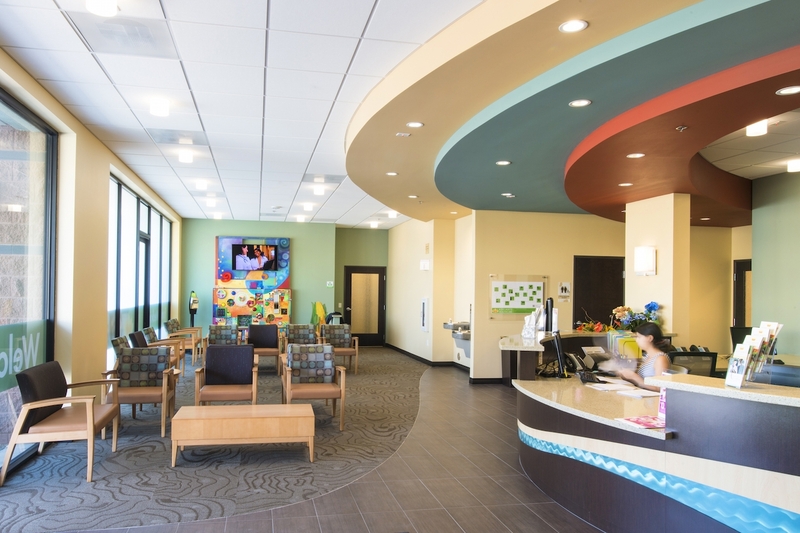 Why Venn Construction for your healthcare facility? Our team has completed more than 1.5 million square feet of healthcare construction, ranging from family practice clinics, hospital renovations, and the most sophisticated surgery and imaging centers. We are very aware of our client’s right to choose their contractor. Our expertise is constantly refined by continued education on best practices and practical implementation. Clinical practice time cannot stop when renovations take place. Plan on your renovation being a seamless process with zero patient or staff delays. 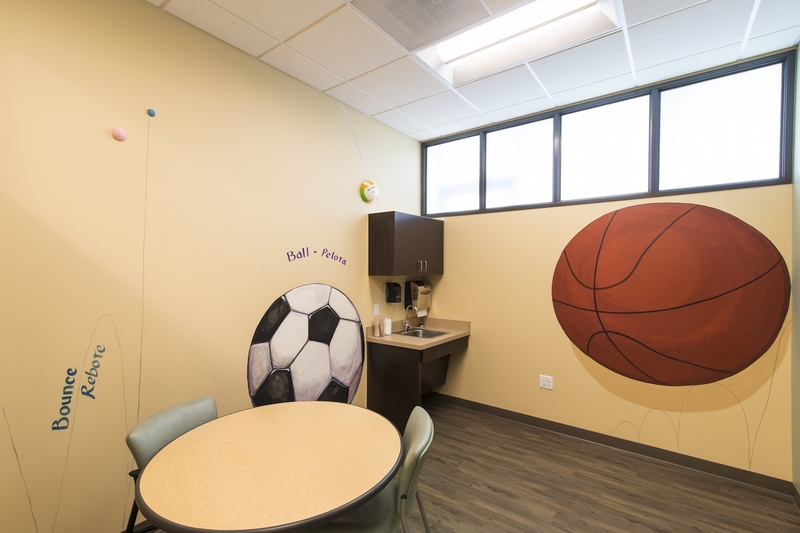 Venn builds healthcare facilities worthy of the talent within. Our team is always up for the challenge of greatness. Venn Construction does it right when it comes to healthcare. We handle your client’s needs as carefully as we do the multi-millions in delicate medical equipment we’ve placed in med spaces across the Southwest. You can trust Venn to exceed your expectations with a simple process and smart solutions.